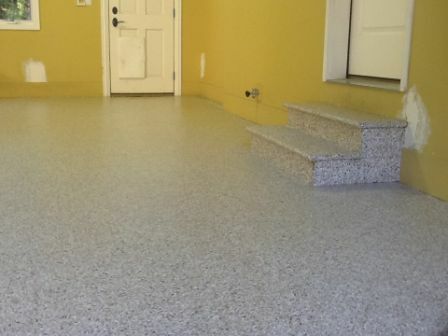 PolyTek Midwest offers installation of PolyTek Surface Coatings for your flooring needs at a competitive price. The PolyTek Coatings feature gloss retention and excellent color available in a variety of colors. From garage floors to commercial buildings, our coatings will protect and last! 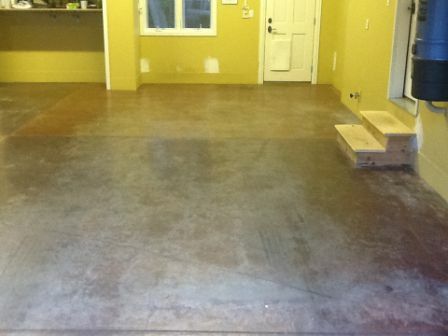 If you’re looking to salvage a worn out concrete floor with pits and cracks, we have a solution that’s up to the task. Your floor will find a second life and look brand new for years to come!! The PolyTek Coating system is 4X stronger than epoxy and takes only 1 day to apply. 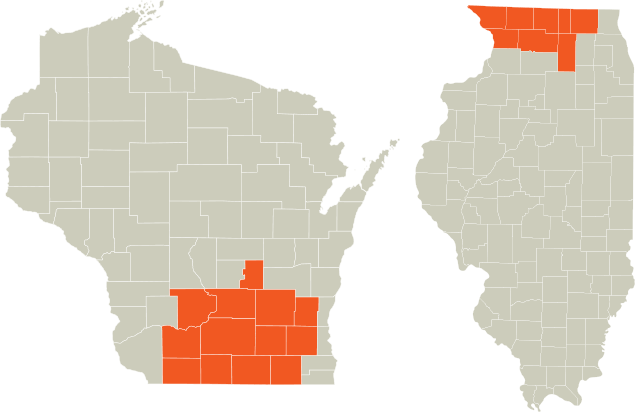 Application can be performed at temperatures as low as -20F/-29C. It will not yellow, chalk or fade. Can not be combined with any other offer 1 coupon per house hold. We offer solutions for garages, basements, patios and more! Lifetime Warranty on residential floor coating systems and a 5 year warranty on commercial floors. Please contact us with any questions regarding the installation, color availability, product or warranty. 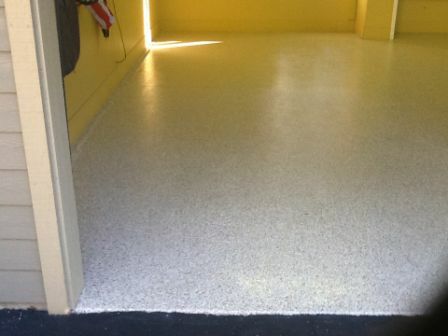 Make your garage floor like new with our residential floor coatings! We carry primer coats, top coats, and concrete mender. 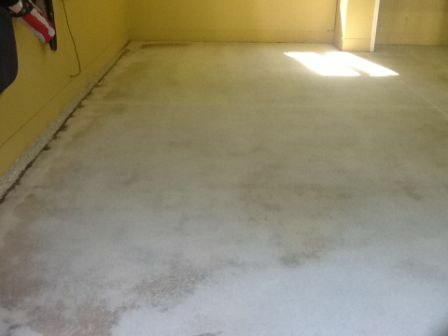 We prep your existing floors to ensure the best adhesion giving you a long lasting, durable finish. Check out our swatches! We have over 25 colors for you to choose from.